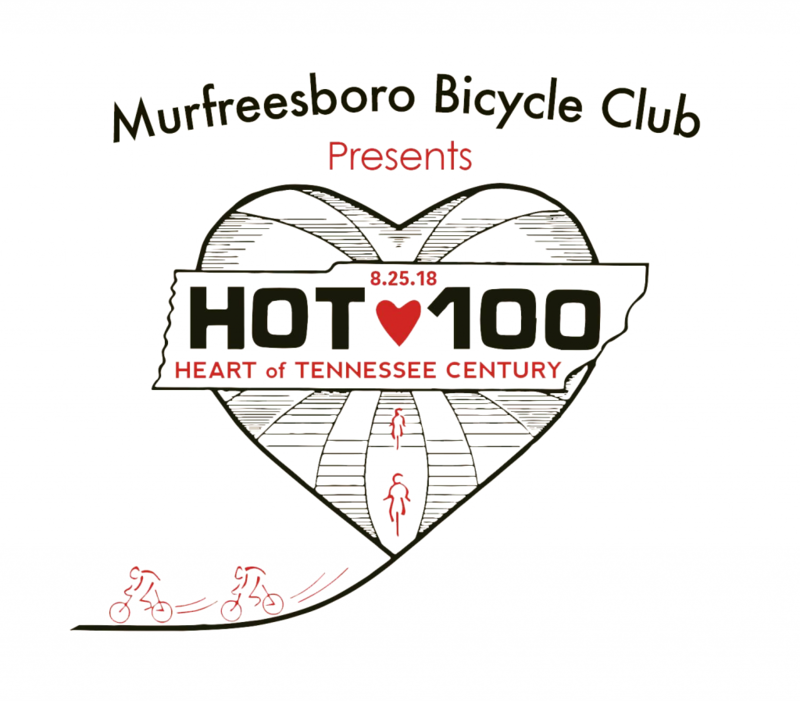 Community Care will once again be the site of this years Murfreesboro Bike Club’s HOT 100 on Saturday, August 25th. 2018 marks the 28th year of this ride. The ride is an annual event presented by the MBC which provides and encourages cycling to all levels of riders. There will be a 15, 30, 63, and 100 mile rides all starting at 7:00 am. The routes take riders through some of the most beautiful and scenic roads of Rutherford, Bedford, and Cannon Counties. If you come to visit CCRC that day please be mindful of riders coming and going. That day the parking lot will be blocked off for the event, please park in the upper parking lot by the railroad tracks. Riders will be showing up as early as 5am and leaving as late as 5pm. If you have any questions concerning the event please see Nathan Reed in Activities.